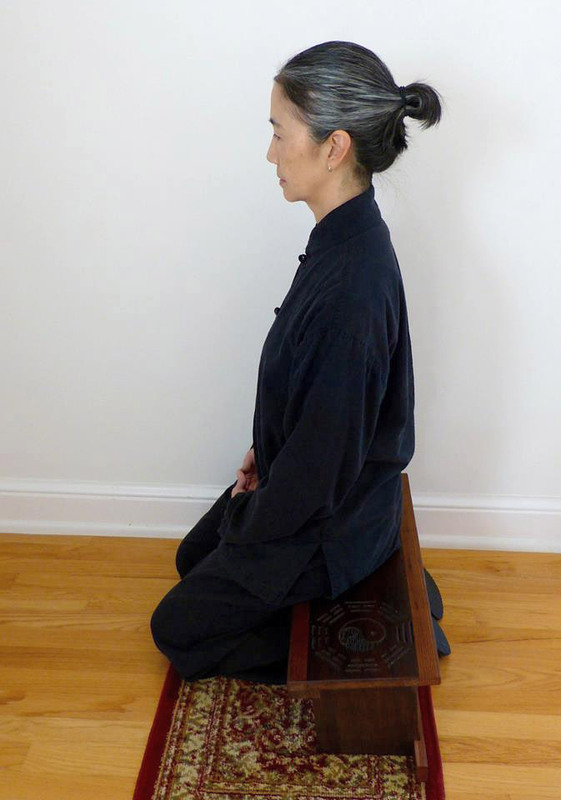 There are many potential benefits from learning and practicing Nine Dragon Baguazhang. But, most people benefit with one or more of the following: stress relief, improved health and effective self-defense. One of the first goals of this art is to begin developing a quiet, focused mind. A quiet mind makes it easier and more effective when doing any kind of visualization (part of our training), and over time we learn to carry that experience into moving forms with more and more activity. This is a big topic which is difficult to cover in a paragraph. 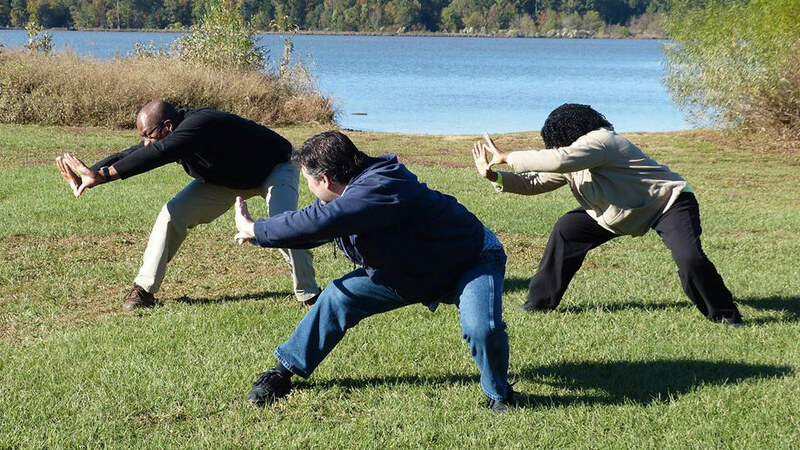 In addition to learning to relieve stress, the movements of Baguazhang are good for your body. When performed slowly and rhythmically, the movements keep muscles supple and improve circulation of lymph and vascular systems. 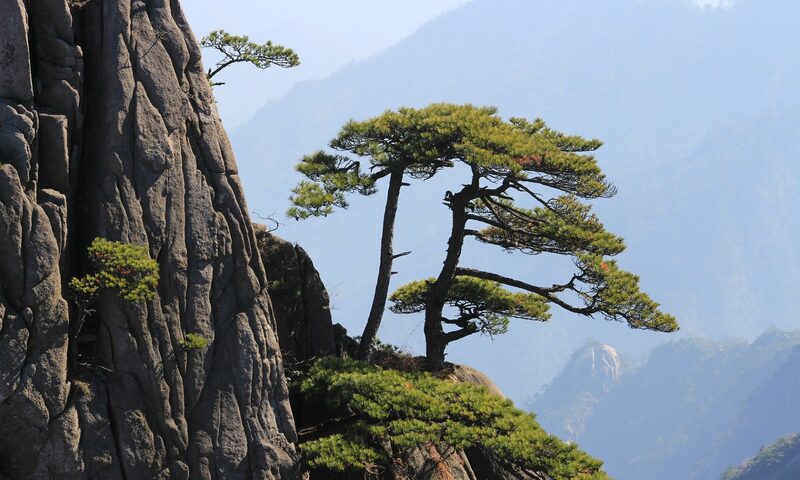 Specific visualizations can also improve the natural functioning of one’s body. 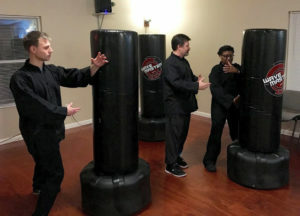 Nine Dragon Baguazhang employs unique holistic mind / body training which cultivates a host of mental and physical benefits that are useful in dealing with a potential conflict. Even if self-defense isn’t your first concern, having the intention to push, pull, lift and deal with forces in the real world transforms the solo exercises into much more than a graceful dance. Many health-focused students are pleasantly surprised to see that they are in fact developing practical self-defense skills without a focus on competition or belts. Just cooperative self-improvement and skill development.